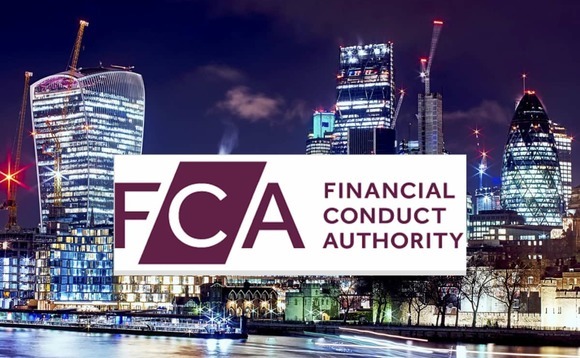 Britain's financial regulator, the Financial Conduct Authority (FCA), has signed MoUs with the European Securities and Markets Authority (ESMA) and European regulators in Brussels as a contingency plan in the event of a no-deal Brexit. The agreement seeks to ensure cross-border supervision of firms and exchange of information should Britain fail in its bid to strike an agreement with the EU for withdrawal before 29 March. The agreement includes oversight of credit rating agencies as well as trade repositories, and ensures the sharing of market surveillance, investment services and asset management activities. In a statement released today the FCA said: "Until an agreement is reached the FCA will continue to plan for a range of scenarios, including if the UK leaves the EU without an agreement." ESMA said that the agreement will help it to ensure "investor protection, orderly markets and financial stability in the EU". CEO of the FCA, Andrew Bailey, said: "I am pleased we have been able to agree these MoUs. They will allow for continued close cooperation in the event the UK leaves the EU without an agreement. "They should also minimise the potential for disruption, which we know is particularly important for the investment management sector, credit rating agencies and trade repositories."